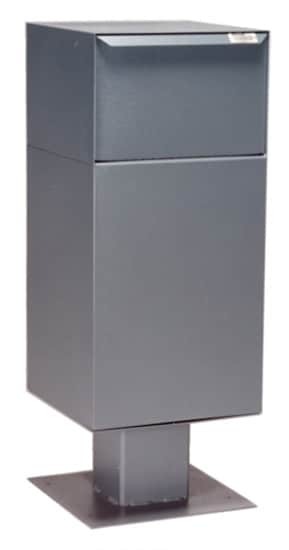 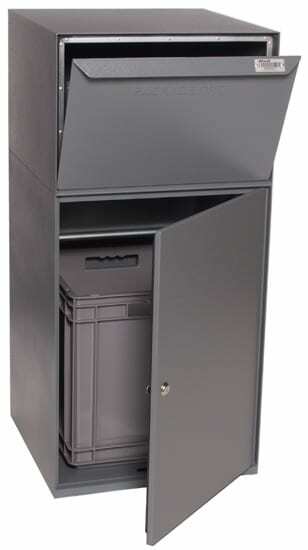 We have a large selection of drop boxes and collection boxes to meet every need on a university or college campus. 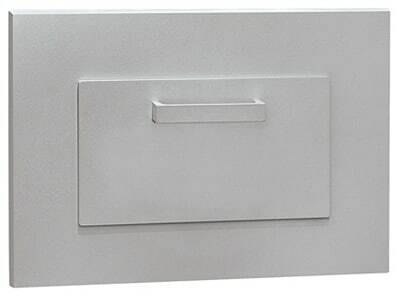 They are durable and come with a variety of customizable options. 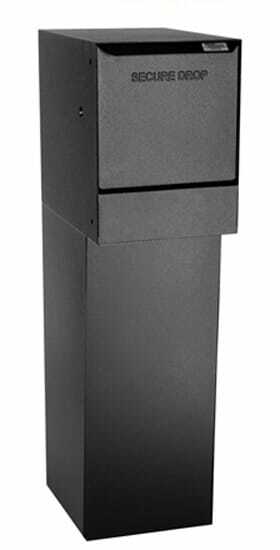 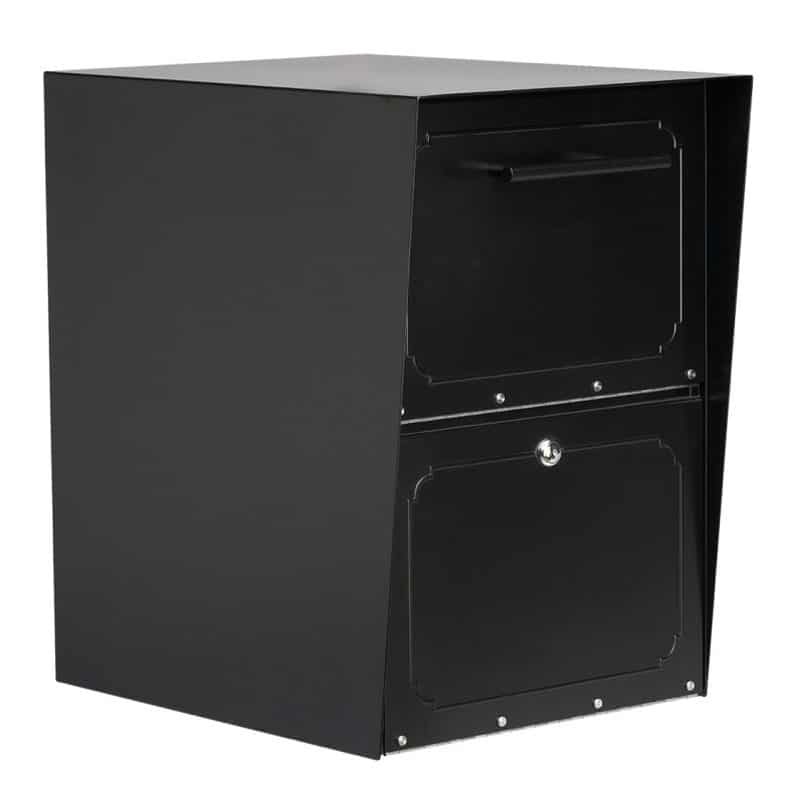 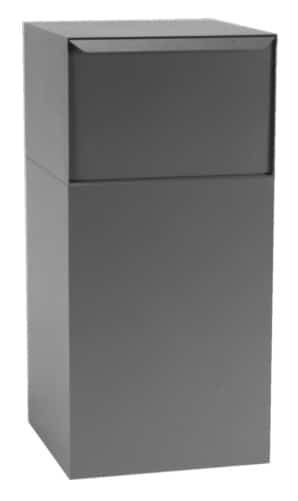 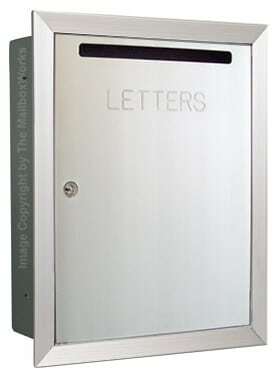 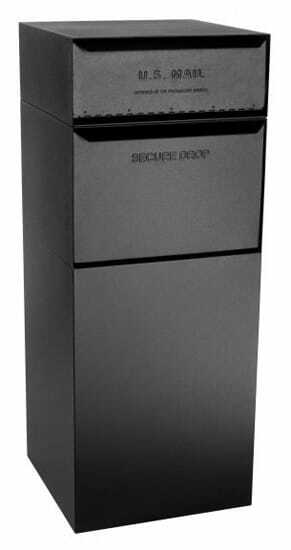 We have drop boxes perfect for use as a secure payment drop box, book drop, or a night drop box.